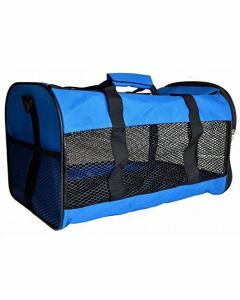 Whenever the need arises for transporting your dog from place to place, the role of crates and carriers comes into play. 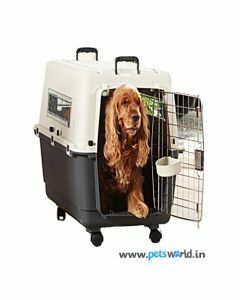 Crates like IATA are mandatory for your dogs if you are travelling with them through the air. 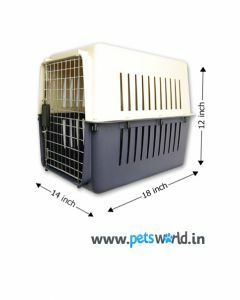 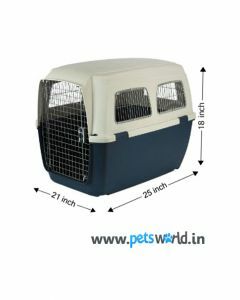 We at PetsWorld offer you super quality crates and carriers of different sizes that will suit dogs of all breeds and life stages. Besides for travelling purposes, the crates can help you to confine the dog when no one is around to supervise him. 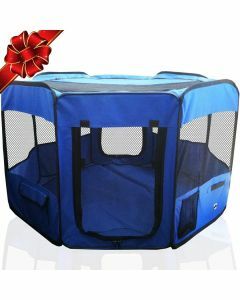 Puppies who are yet to be trained, when left alone at nights can exhibit destructive behaviour. 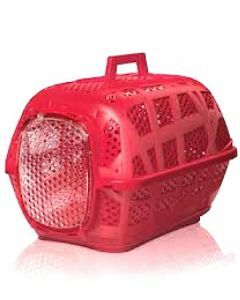 These types of crates will definitely give you a good night sleep without being bothered about their activities. 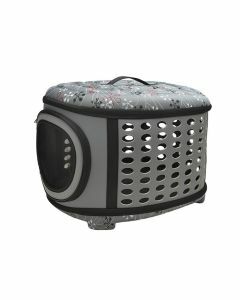 Also, whenever there are guests in your house, you won’t have to run around controlling your dog. 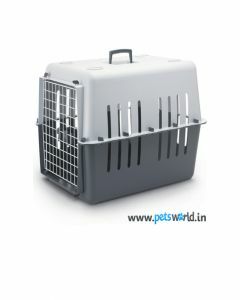 The crates are beneficial to keep your dog calm and settled in such situations. 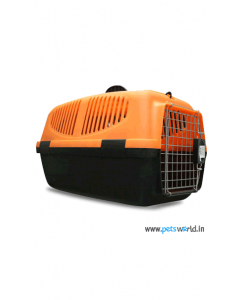 With the help of these crates, you give them a good resting place where they can enjoy their privacy. 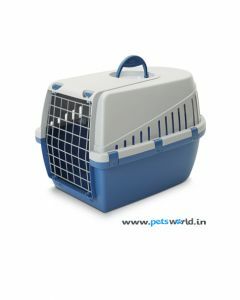 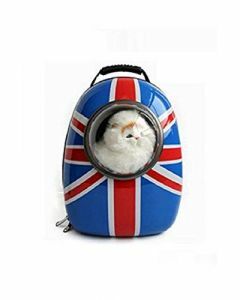 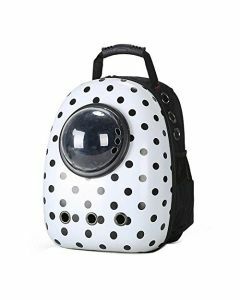 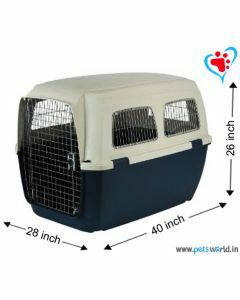 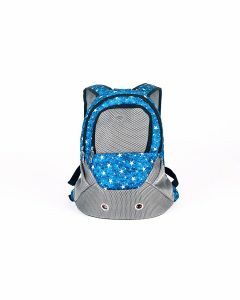 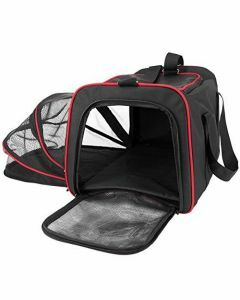 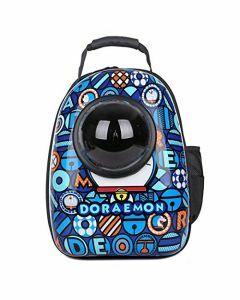 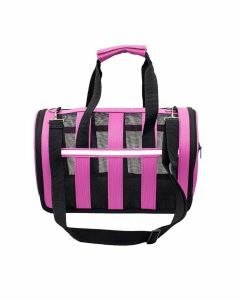 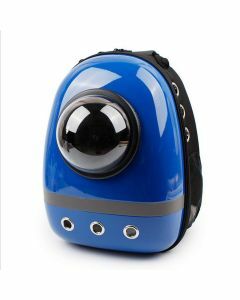 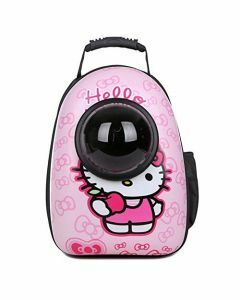 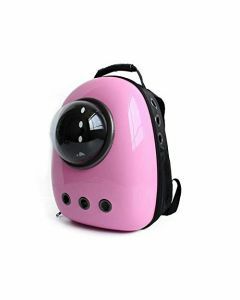 Dog carriers are available for puppies, adult dogs and senior dogs at PetsWorld for easy shipping of your pet dog. 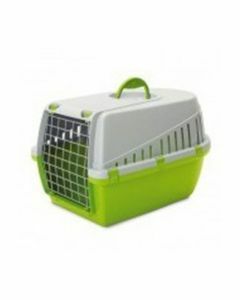 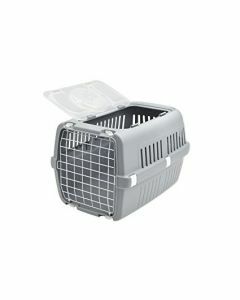 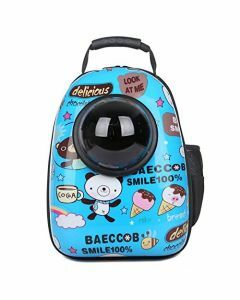 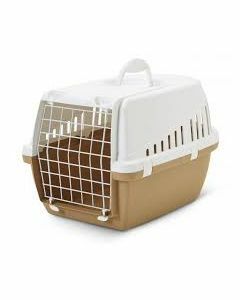 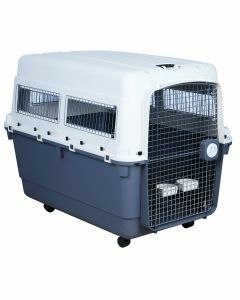 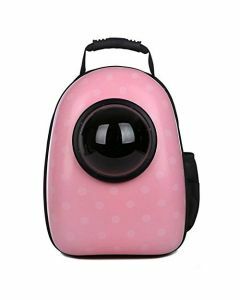 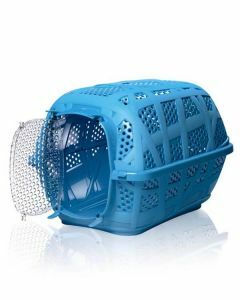 Carriers like IATA contains two attached feeding bowls and are also spacious enough for your pet to turn and lie down comfortably.